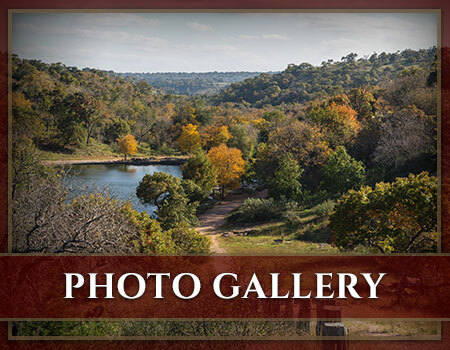 The Texas Hill Country is one of the most unique areas in the south to hunt because of its diverse landscape and vast population of exotic and native game. 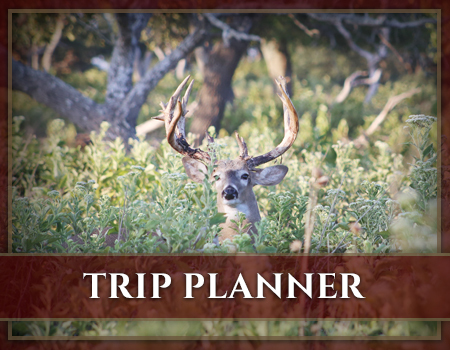 Cinco Canyon Ranch (5CR), which is regarded as one of the most spectacular ranches in the Hill Country, is home to large herds of world class elk, whitetail deer, trophy axis, blackbuck, scimitar- horned oryx, gemsbok, nilgai, and fallow deer. 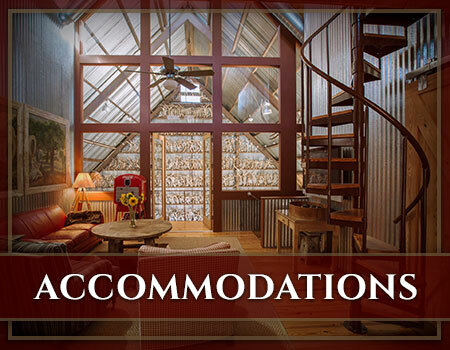 Cinco Canyon Ranch (5CR) is located just 12 miles from historic Fredericksburg, Texas. 5CR offers hunting enthusiasts an opportunity to take a once in a lifetime record-book elk, antelope or deer. 5CR is named for the five winding canyons that carve their way through the 1,000 acre ranch creating a beautiful landscape, stunning rock bottom spring fed lakes and waterfalls. 5CR is privately owned and operated. The combination of Cinco Canyon Ranch’s record-book animals, southern hospitality, great food and accommodations not only create a unique hunting experience, but a memory that will last a lifetime.